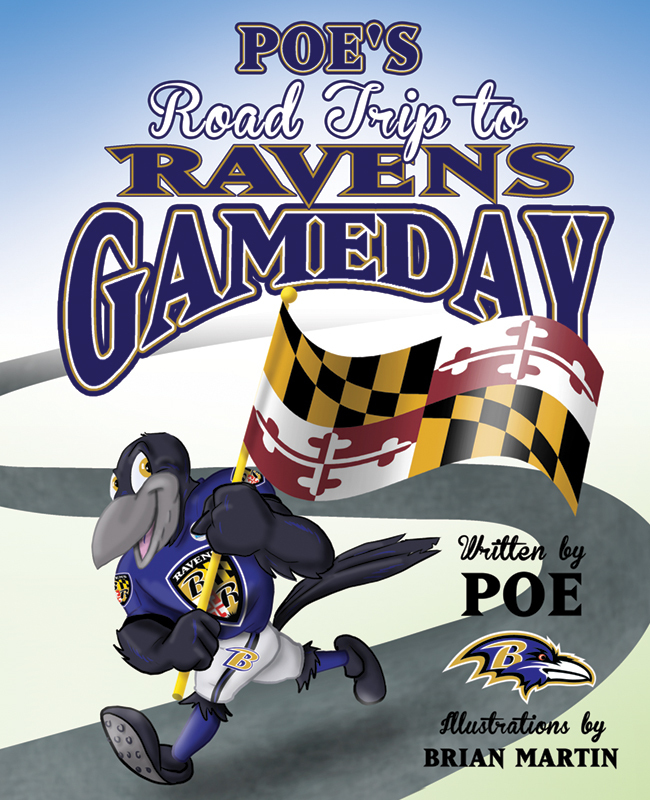 Join Poe, the Baltimore Ravens mascot, as he makes his way around Maryland the week before the big game! Poe visits many places, like Maryland’s capital, the beach, and even the zoo, before ending up on RavensWalk on gameday. Get ready to cheer on the Ravens with Poe and find out if they win their big game!